Laurie Here - Contemporary Fiction and MORE - Book Reviews: #BOOKBLAST WITH #GIVEAWAY of a . . . "Clutch, a novel" by Lisa Becker! See the #booktrailer, too! 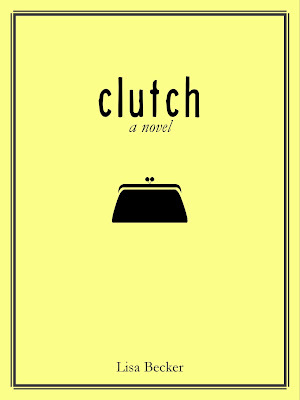 #BOOKBLAST WITH #GIVEAWAY of a . . . "Clutch, a novel" by Lisa Becker! See the #booktrailer, too! 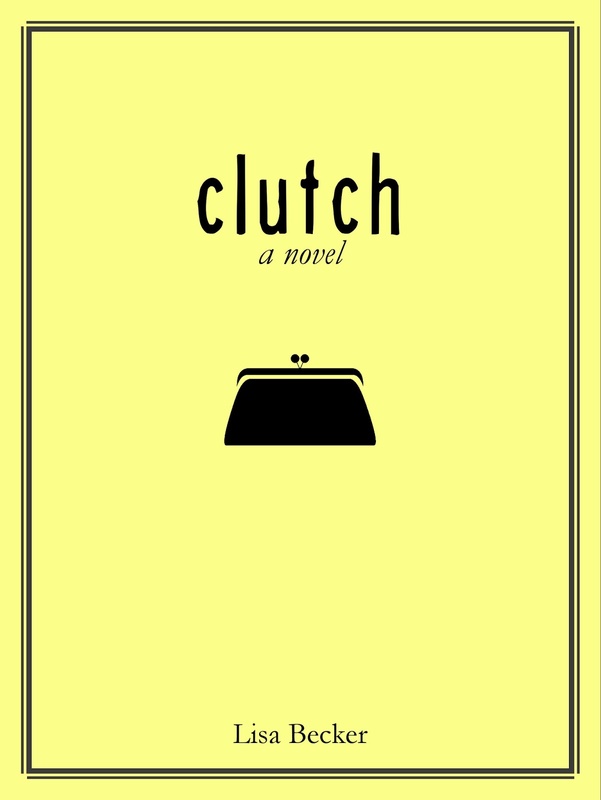 "Clutch, a novel" by Lisa Becker, Book Trailer! Watch this and get a little glimpse into the book! You'll get some smiles even with just this book trailer! You'll be addicted and want to read the book JUST from this, alone! Enjoy!! Tell me MORE about this book! YES! WIN THIS ANGELA VALENTINE CLUTCH! MORE INFO about this Designer clutch! My Valentine ART TO WEAR Collection. Original Hand Painted Envelope Clutch from Holly A Jones. Mixed Media on Canvas made in Miami at the Holly A. Jones Coral Gables Art Studio. The clutch includes a Certificate of Authenticity and dust bag. ART + FASHION = ART TO WEAR Collection. 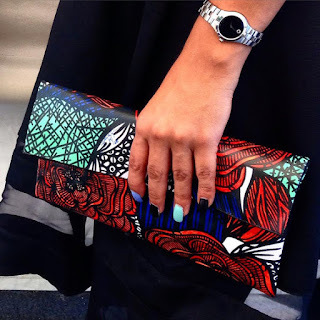 Designs are hand painted canvases sewn into clutch handbags. Collectors are able to display their collection bag on the wall instead of storing it in a closet with a wall easel. If at any point in time, the collector would like to turn the handbag back into a piece of wall art, the sewn pattern of the bag allows a framer to stretch and frame the painted canvas. The ART TO WEAR Collection can be acquired in art galleries or online at www.hollyajones.com. US RESIDENTS ONLY with a ‘ship to mailing address ONLY’ as NO P O Boxes will be accepted to mail these to. HOW DO YOU ENTER? FILL OUT THIS RAFFLECOPTER FORM BELOW! Clutch sounds great and the clutch is lovely! Thank you for the chance! You are very welcome, Betty! Yes! That clutch IS gorgeous, isn't it! If only more people realized it, huh! That's okay! The MORE chances of YOU winning!!! YES!!! I will make sure to let the author know how much you LOVE the clutch! Thank YOU for stopping by the blog! I appreciate it VERY much! Thank you, Laurie! The clutch is a true work of art, absolutely amazing! I'm thankful for the chance and I have my fingers crossed and my toes, too!